As we age, the collagen and elastin in the skin diminish as cells lose their ability to produce more of those precious youthful compounds. As a result, the skin becomes drier, thinner and less able to restore itself after mechanical, gravitational or thermal pressures. At Castleknock Cosmetic Clinic Dublin we have been providing reliable cosmetic treatment s for Castleknock, Dublin 15 including Blanchardstown, Clonsilla, Clonee and Dunboyne since 1998. 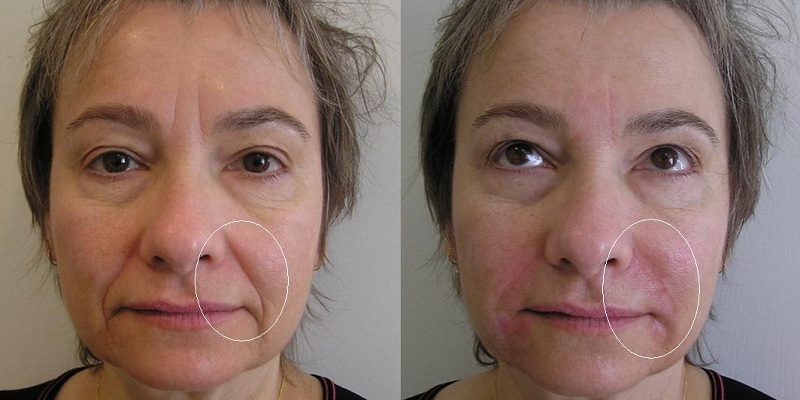 We have great understanding of the ageing face and how dermal fillers work . The loss of skin fullness also means that the skin hangs looser. Overall, these factors lead to wrinkling and an older appearance of the skin. 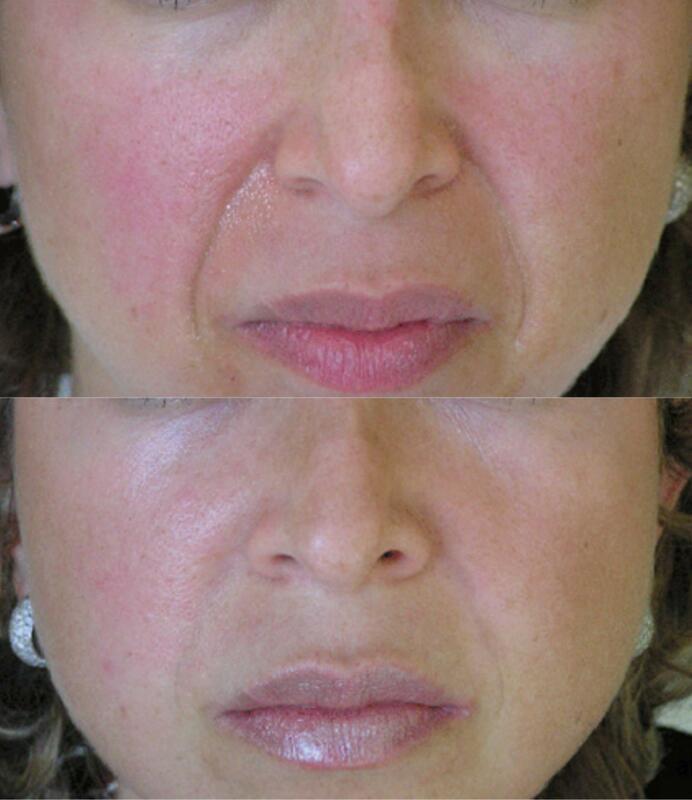 Over time, retinaculae (micro adhesion bands from between the dermal and sub-dermal layers of the skin) develop at the base of established wrinkles, anchoring the folds in deeper position. At Castleknock Cosmetic Clinic Dublin we see some dermal fillers containing hyaluronic acid made from a complex cross linked polysaccharide (sugar) using a fermentation process. Cross linking the product will add durability, while also adding rigidity. Depending on the amount of ‘cross-linking’ durability vs. pliability interplay in the decision to choose one filler over the other. On the other hand, longer lasting fillers contain minerals that resist metabolism by the body. 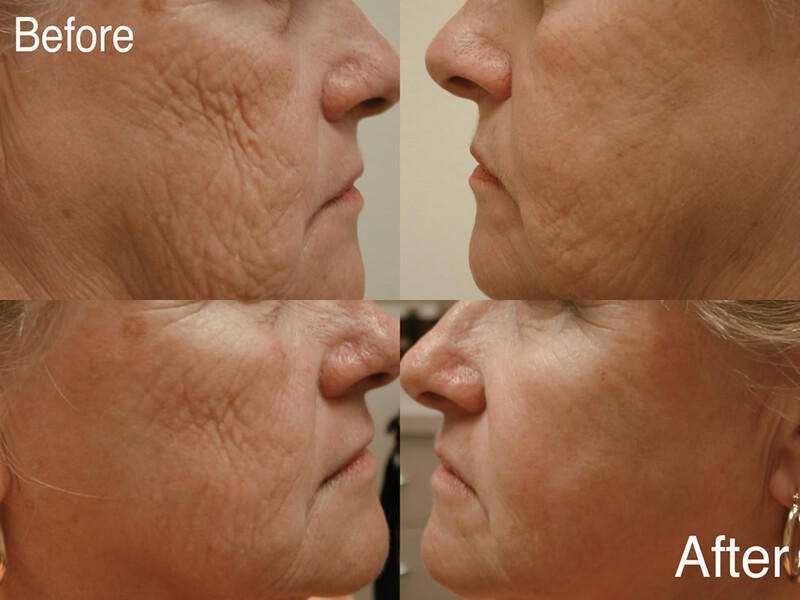 Hyaluronic acid containing fillers usually last from 4 to 12 months. 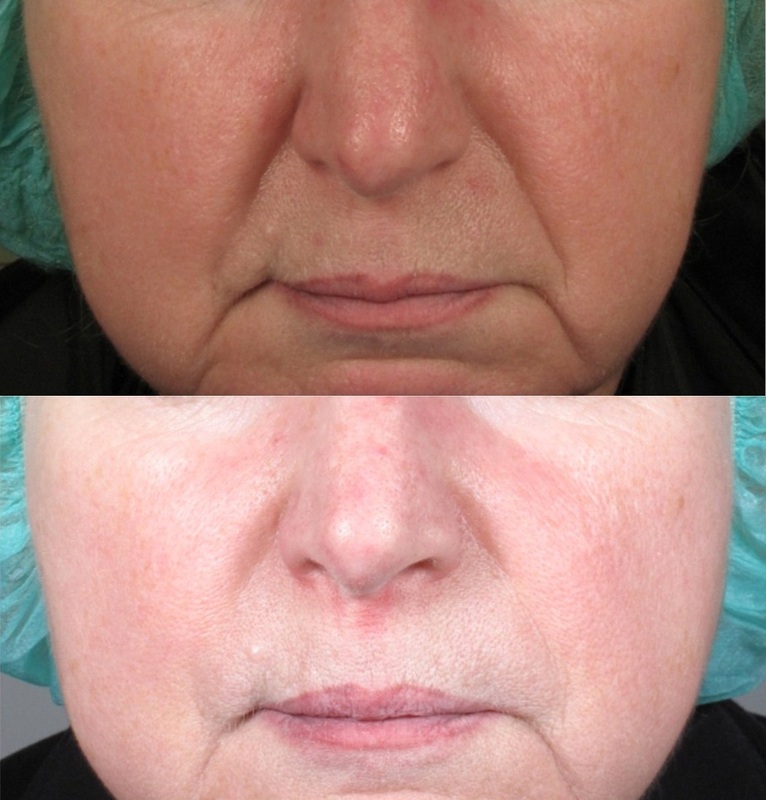 Longer lasting fillers like Ellansé are expected to be durable for more than 2 to 3 years. 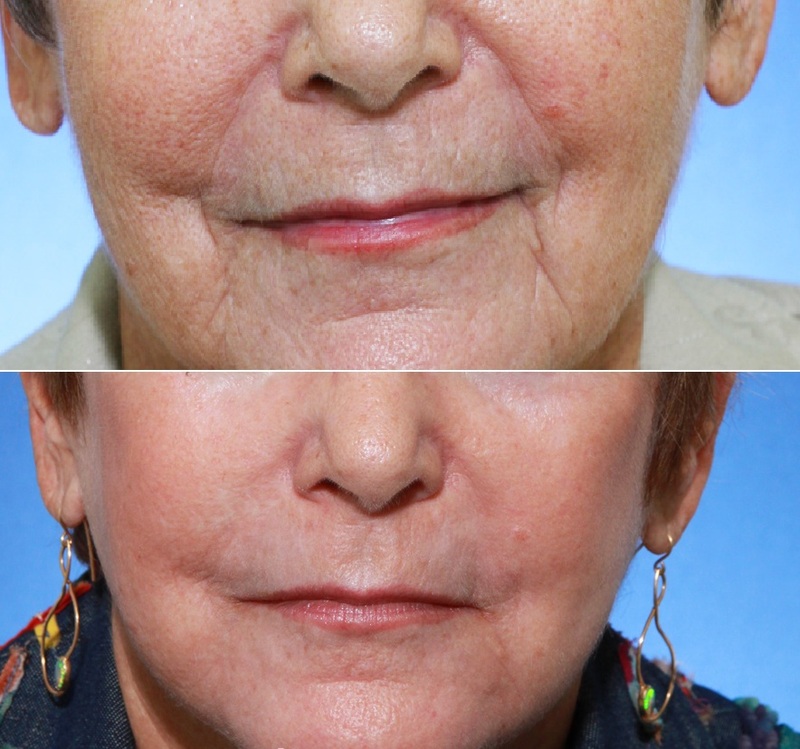 Depending on the location, dermal filler type and depth of correction, dermal fillers could last for a long time, months to years. On consultation at Castleknock Cosmetic Clinic Dublin, the doctor will inform the patient of the expected outcome. Having considered all the dermal fillers available internationally (and there are more than 200 international brands); we decided to offer our patients the following dermal fillers that have demonstrated proven record of safety and reliability.